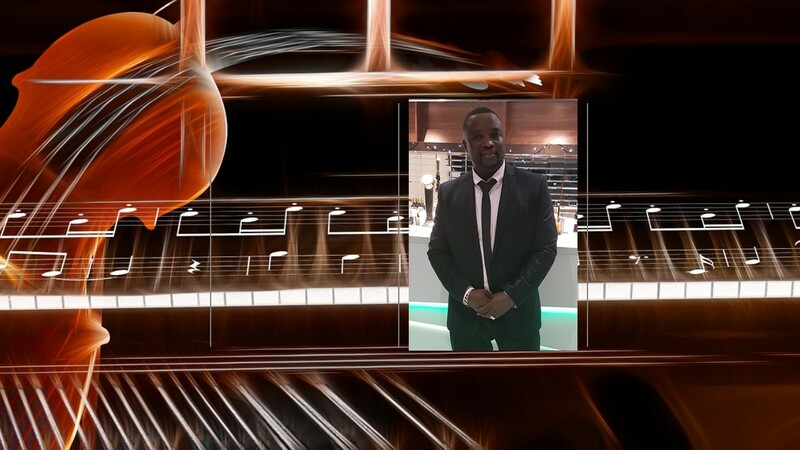 Mr Marlon A.K.A The Community Servant is a UK DJ and a radio presenter. He presents a weekly Saturday show on Conscious Radio for 5 years. Mr Marlon won Best All Round Radio Presenter, Best Community DJ, Hardest Working Street Sound, and Outstanding Contribution Services To The Guyanese Community. Mr Marlon has interviewed a variety of reggae artists including Warrior King, Marcia Griffiths, Vershon and many more. Mr Marlon’s early introduction to music was through a sound system called G.LOVE In 1995. Which then went on from to playing in clubs and private functions and becoming one of London’s top DJ’S and promoters.